Ahead of her appearance at Tynemouth’s Surf Cafe on Friday 23rd November, we caught up with pop songstress Lyla Foy to find out a little bit more about her. I write minimal pop music and play a variety of instruments. I’m going to say Wet Wet Wet Picture This. Taylor Swift, but I feel no shame. I have no desire to make that kind of music but it’s amazing. Patti Smith – Just Kids. Articulate with Virginia Woolf, Leo Tolstoy and Franz Kafka. 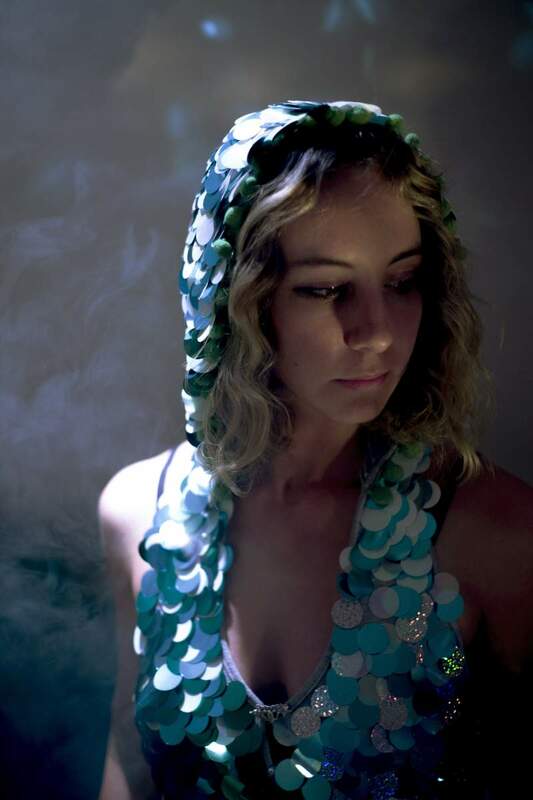 Lyla Foy plays Surf Cafe on Friday 23rd November.